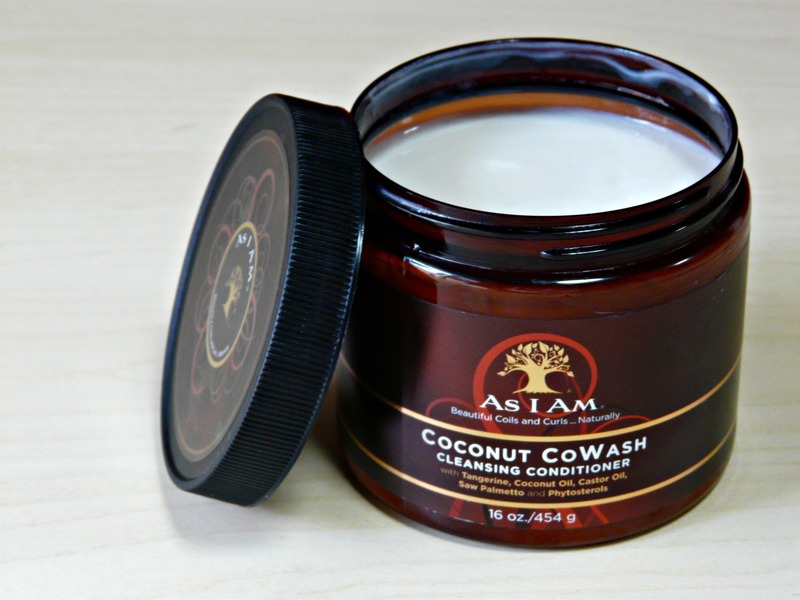 I’m convinced I’ve found the holy grail of cowashes in the As I Am Coconut Cowash Cleansing Conditioner and I feel like I want to recommend it to everyone – yes I said it – to everyone who is looking for a gentle commercial product to cleanse their hair with. Made with all natural ingredients (how it seems from the ingredient list anyway) this is definitely the best cowash I’ve tried so far. 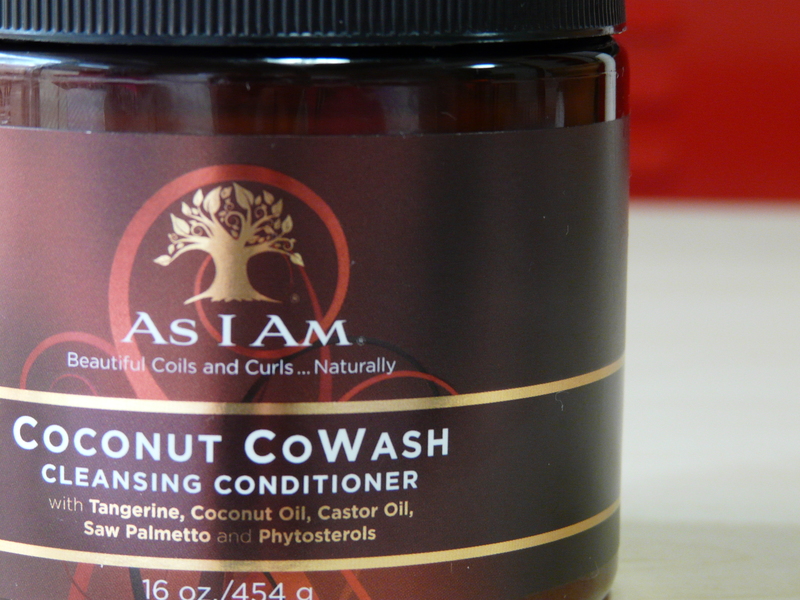 Cowashing is the way to cleanse your hair most of the time. It gently removes residue including all of the things you’ve used to style and maintain your coils and curls. Now it’s time for a new beginning. 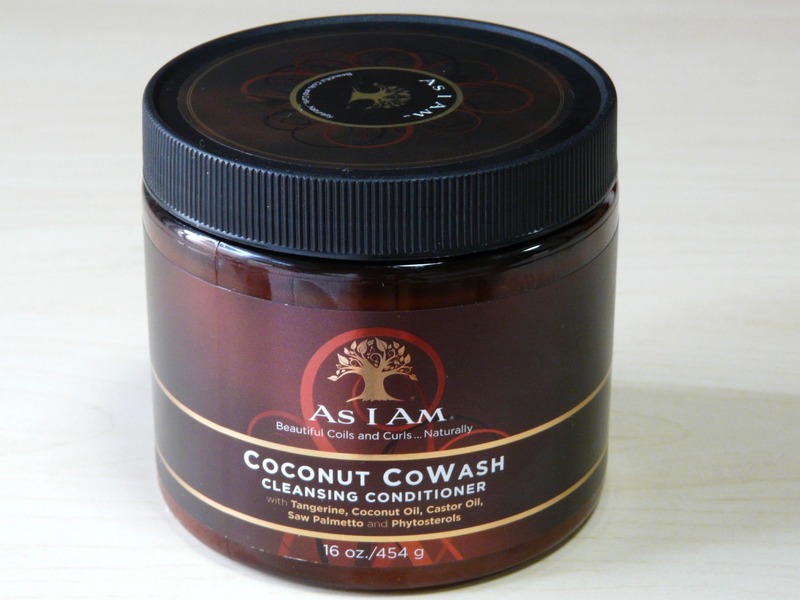 This cowash is different from any other because it contains a special blend of natural ingredients that help to promote healthy hair growth from the follicular level. It cleanses the hair gently. The product left my scalp and hair feeling clean, but not stripped of moisture at all. I’m able to spread the product easily throughout my hair. It makes detangling the hair so much easier, which is always a winner in my book! It left my curls really bouncy and moisturised after washing. It smells amazing, really fresh and citrussy, which must partly be due to the tangerine listed as the first ingredient. It has a thick cream-like texture. Since coconut oil is my favourite oil I love that this cowash contains so much of it – it’s the second ingredient on the ingredient list! I’m also happy that it contains castor oil. I’ve never used castor oil on its own as I know that it’s quite thick, which actually puts me off from trying it, but being well aware of its benefits, I’m happy to receive them in this way. The only thing that I would change about this product would be to have it in a bottle with a pump. The large surface area the product is exposed to in the jar makes it really easy for water from the shower to get into, which to me feels like a bit of a waste of product. But overall this cleansing conditioner has quickly become a staple in my regime and I’m definitely planning on purchasing it again. 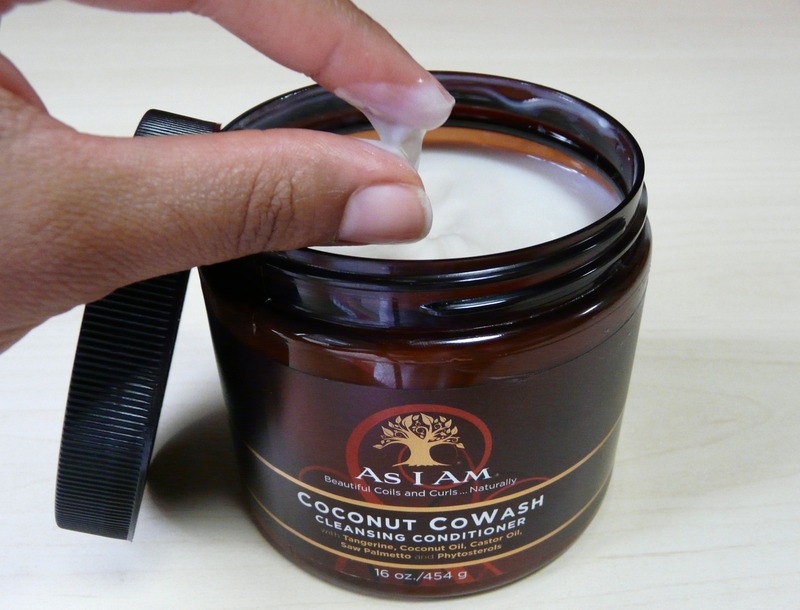 For my South African readers, I purchased my jar of As I Am Coconut Cowash from the South African online retailer theperfecthair.co.za for R197.00. Apparently the Mane Salon in Melrose Arch (Jo’burg) also stocks it. Otherwise there’s always Amazon.com. Let me know if you’ve ever tried any of the products in the As I Am range and how it’s worked for you. I agree, it is a bit pricy, but I don’t mind paying a bit extra for something this good! Thanks so much for reading. I love this product as well. It’s just to pricey for the size. My 2 daughters and I are natural. Which means I need LARGE quantities of product…..for all the hair in my household….lol. I can imagine you need lots of product for 3 natural heads in 1 house! So I suppose it’s better to go with a more cost effective option in that case. But yea, I’m totally in love with this cowash! You have been awarded ¨The Lovely Blog Award¨¨!!!!!!!! Happy Blogging, you truly deserve this award GORGEOUS!!!! Aww, thank you so much Lovely. This is great! I have read so many good things about this cowash. I really should give it a try! Please do and let me know what you think of it. I love this product. I always put it in a squeeze bottle because there is too much wasted product when using the container it’s sold in.